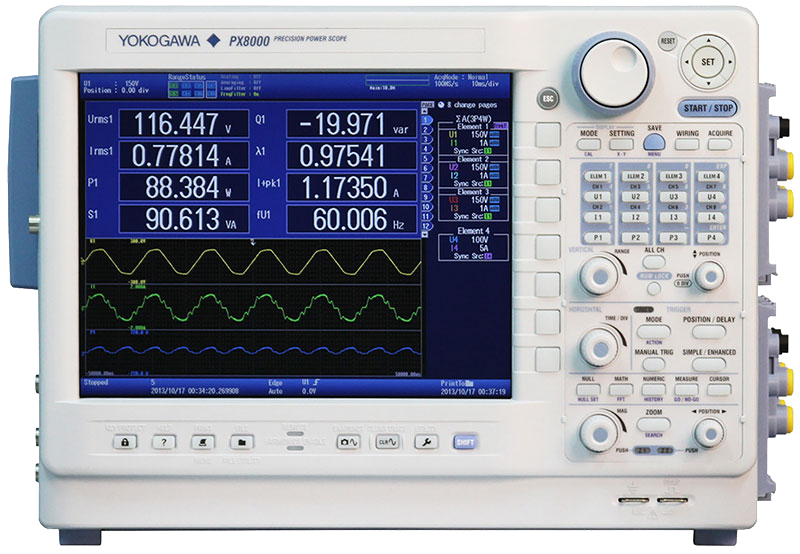 By connecting Yokogawa instruments to a PC, you can create programs and control the instrument remotely(for details, refer to tmctl read me within the library files). For information on the commands used to perform the actual communications controls using this library, please refer to the communications interface user's manual for your instrument. A dedicated driver is required when using the USB interface. 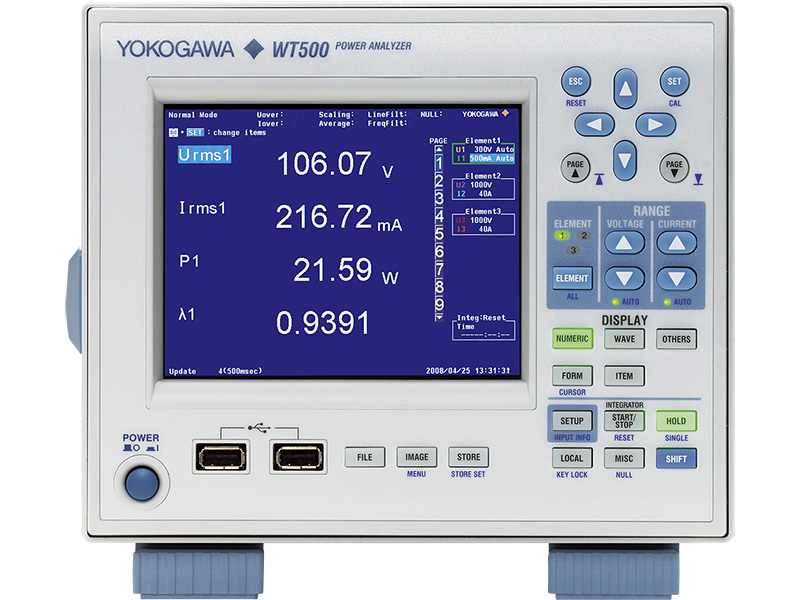 An instrument from YOKOGAWA equipped with an IEEE Standard 488.2 compliant GPIB interface. 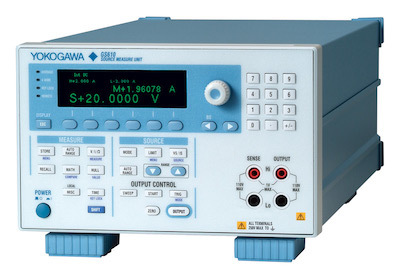 Communications can be carried out with non-YOKOGAWA instruments, but some functions may not be available. An instrument equipped with an RS232 interface supporting the following settings. 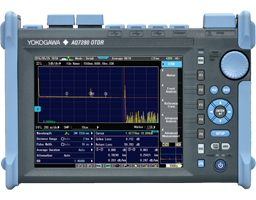 Communications can be performed with non-YOKOGAWA instruments, but some functions may not be available. WT5000 and DLM3000 are supported. DL350 and LS3300 are supported. Socket command protocol is supported. IVI USB Driver(VISA) is supported. Fix a bug that cannot connect to GS610 with USB. Fix a bug that caused by wrong parameters. GS200, GS610 and GS820 are supported. The property rights, proprietary rights, intellectual property rights, and all other rights associated with the software are held by Yokogawa Test & Measurement Corporation. The contents of this software are subject to change without prior notice as a result of continuing improvements to the software's performance and functions. Use of the Yokogawa Web site is at the user's own risk. An AC voltage and current standard is used as a trusted reference for the cost effective calibration of AC measuring instruments. The 2558A can be operated manually with intuitive front panel controls or programmatically via a remote computer interface. 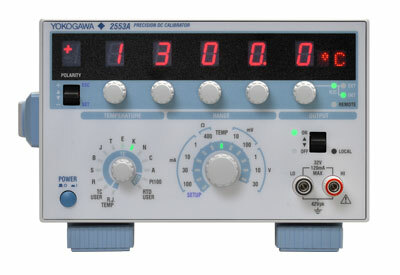 The 2560A is a DC calibrator featuring a wider range of voltage and current outputs, while retaining the same best-in-class precision expected from Yokogawa benchtop standards. Optical power meter and light sources in a small, light and easy to use field test set for measuring the transmission loss of optical fibers. The AQ1200 Multi Field Tester OTDR is a compact and lightweight handheld OTDR optimized for the installation and maintenance of optical fiber cables. Designed with ease of use in mind to simplify field testing, improve work efficiency and ensure qualify results. Seven models are offered, each with unique wavelength(s) based on their specific application. Ethernet Service and Network tester with 10/100M, 1G and 10G Ports. A compact and lightweight handheld tester with functionalities optimized for the network path testing, commissioning and maintenance functions. "Hot-swapping" capability and remote monitoring and control are even easier with Ethernet support. The multi application test system is available in two different frame controller platforms. Each model has a certain number of slots for connecting modules, so you can select the best platform size for your intended measurement applications. 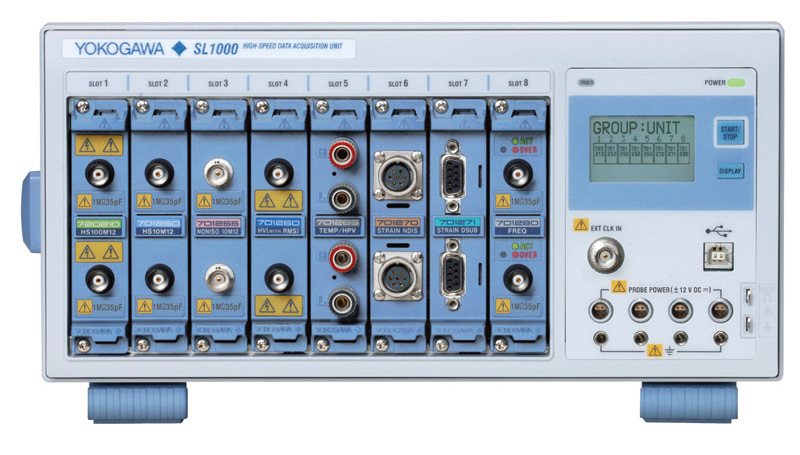 Speed, ease-of-use, increased efficiency of optical network testing is exactly what the AQ7260 provides to simplify your application processes. 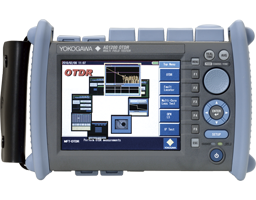 Responding to the growing needs for reliable and ease-of-use field test instruments for installation and maintenance of fiber optic networks, Yokogawa AQ7280 Optical Time Domain Reflectometer (OTDR) is designed to empower field technicians to make fast and precise measurements with confidence.The AQ7280 satisfies a broad range of test and measurement needs in analyzing optical networks from access to core. The DL750 ScopeCorder: A new measurement tool combining the functions of an oscilloscope for capturing instantaneous phenomena and a data recorder for monitoring long-term trends. 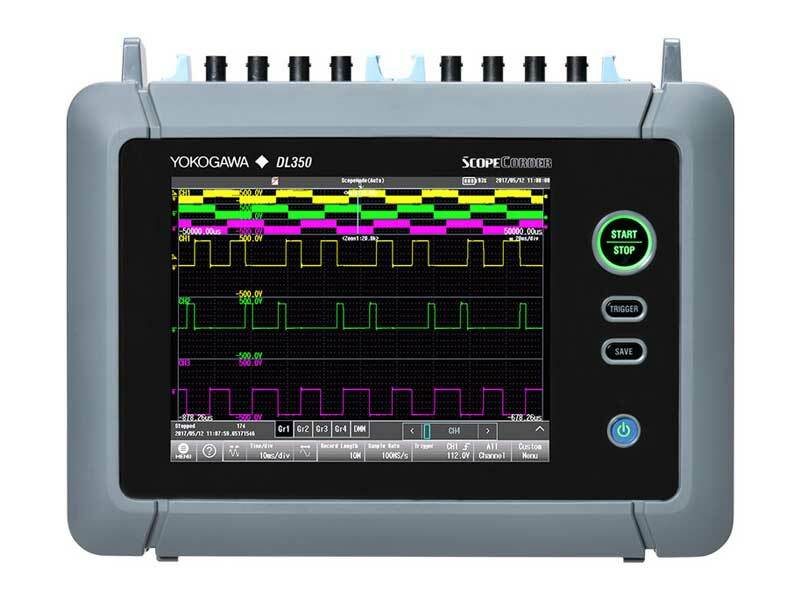 Combining the capabilities of an Oscilloscope and the characteristics of a Data Acquisition Recorder, the Yokogawa Scopecorder is a versatile tool for engineers making measurements in the industrial, transportation and energy sectors. 500MHz, 1.0GHz, and 1.5GHz MSOs for debug and high performance applications. 4 channel models with 16 or 32 logic inputs. 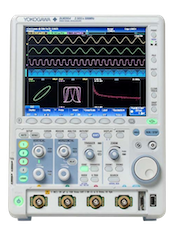 10th generation oscilloscope from Yokogawa with industry leading 2.5 million wfms/sec and lowest dead time. 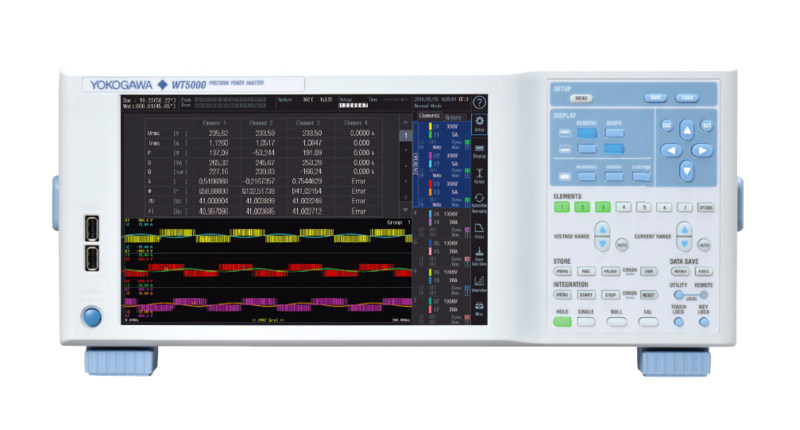 Get enhanced productivity in a small footprint touchscreen oscilloscope. 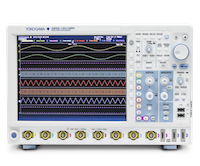 Design and validate advanced serial bus, power supply, and electromechanical systems with this feature-filled oscilloscope that can be configured at very affordable prices. Bandwidth from 200 MHz to 500 MHz for up to four low-noise input channels. 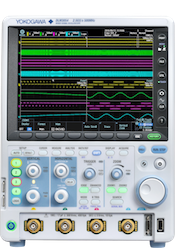 8 channel mixed-signal oscilloscopes for every engineer in bandwidths of 350 MHz or 500 MHz. Best-in-class performance in usability, acquisition, analysis, and display. The DM7560 is a flexible 6.5-digit digital multimeter with high-accuracy, high-speed data logging (up to 30k S/s) with deep 100k reading memory and built-in statistical analysis. 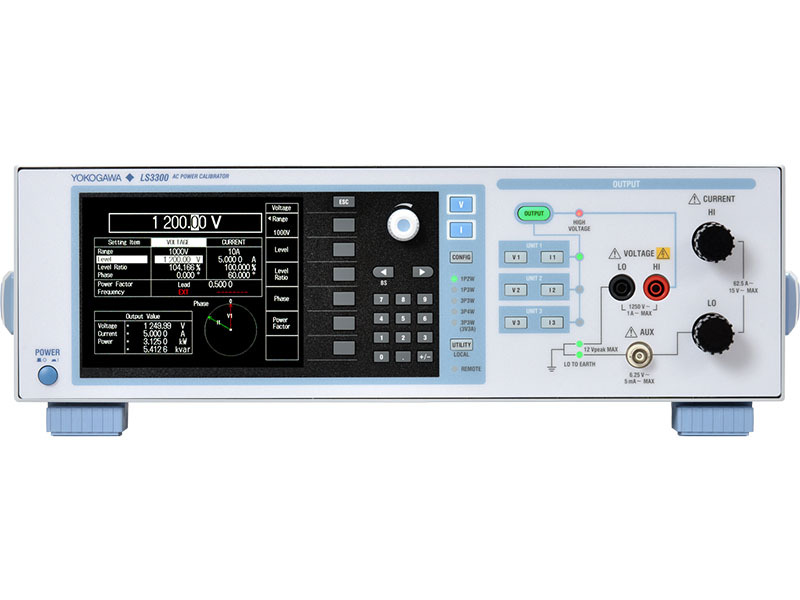 The FG400 Isolated Arbitrary/Function Generators provides precision output for test stimulus in power electronics applications. It generates standard and custom waveforms. 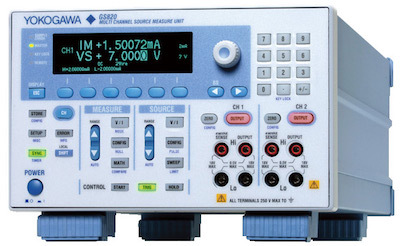 The GS610 is made up of a programmable current and voltage source, a voltmeter, and an ammeter. Each function can be combined into numerous operation modes. 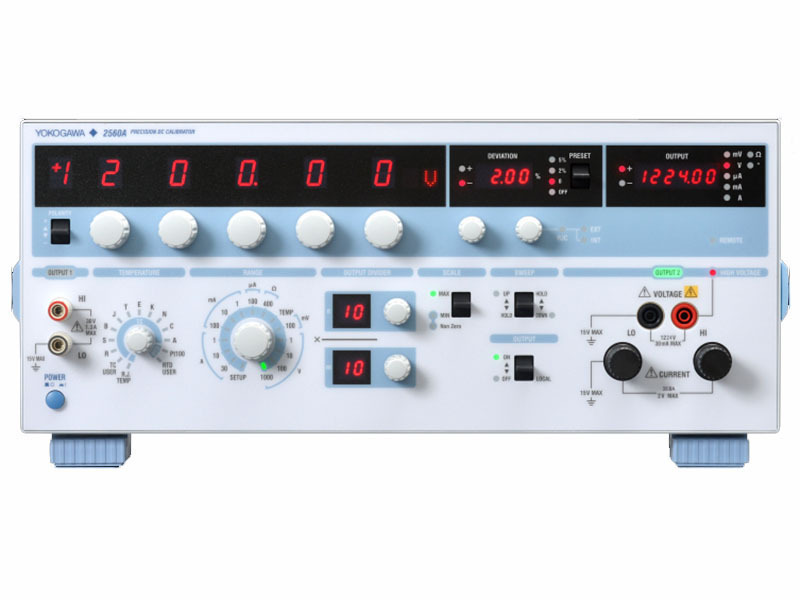 The GS820 is a highly accurate and highly functional 2-channel programmable DC voltage/current source that incorporates voltage/current generation and measurement function. 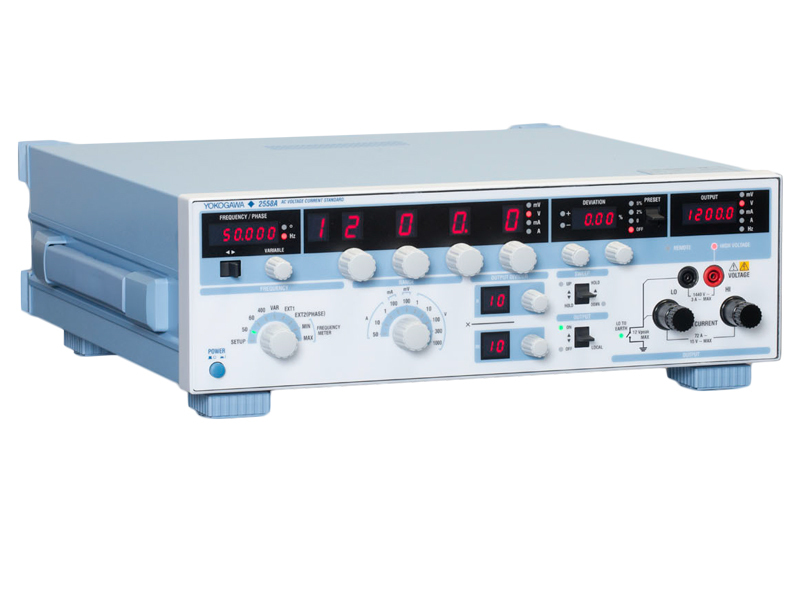 The LS3300, Yokogawa’s first high precision AC Power Standard. New features include a high quality LCD Display, a vector diagram, the ability to emulate the most commonly encountered wiring schemes, and independent voltage and current sources. The AQ7275 is one of the best selling OTDRs in the world. Model lineup has been expanded to a total of 9 models to choose from with a dynamic range of up to 45dB . Wavelength capability spans from 850nm (MMF) to 1650nm (SMF). An impressive 0.8m event dead zone makes this model an excellent choice for FTTH and metro, core networks. 1.0GHz MSOs optimized for parallel and serial bus design and debug. Supports CAN bus, LIN, FlexRay, I2C, SPI, UART, and user-defined busses. Display, decode, analyze, search, and trigger on popular serial bus attributes. An easy-to-use plug-in module-type chart recorder that can be used widely in maintaining plants and factories. 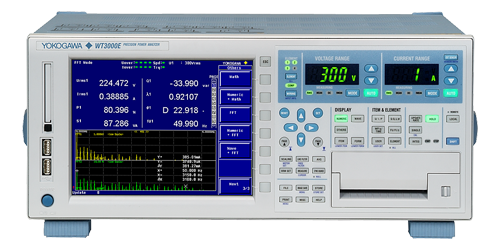 The WT5000 Precision Power Analyzer is a versatile platform that delivers reliable measurements.